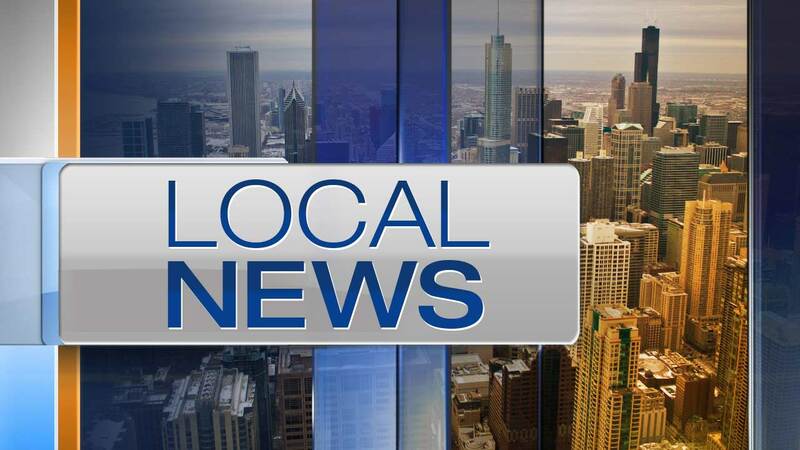 CHICAGO -- A 14-year-old girl who was reported missing Sunday from the North Lawndale neighborhood on the West Side has been found. Deahvion Austin went missing Sunday from the 1400 block of South Avers, according to a missing person alert from Chicago Police. Police said Thursday morning that she had been reunited with her family.